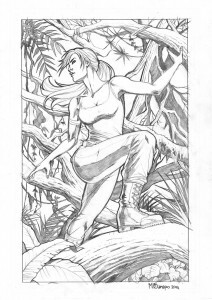 Maria Laura Sanapo was born on February 18th 1987 in Castiglion del Lago (PG) in Italy. 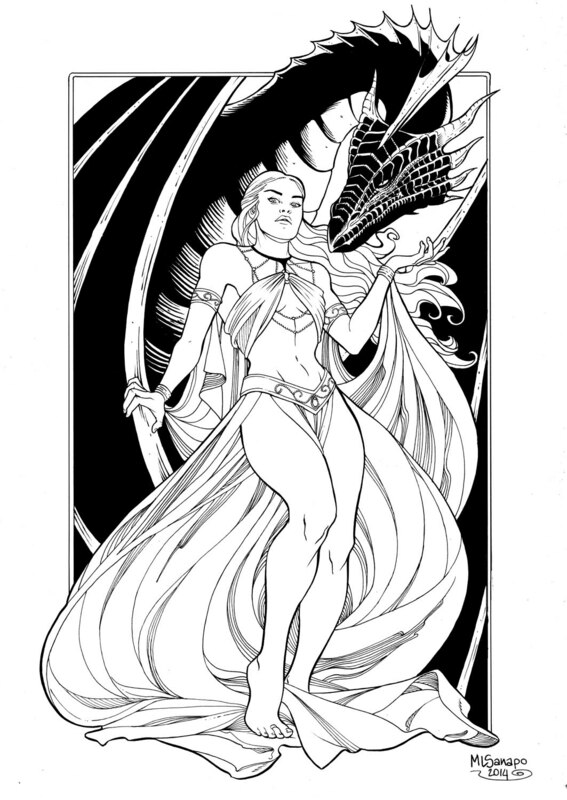 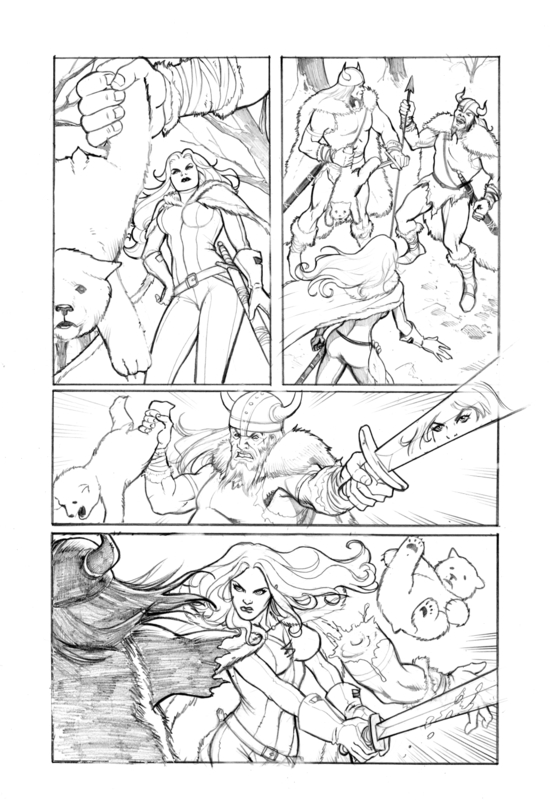 After taking a degree in foreign languages (English, German and Spanish), she attended two years of the International School of Comics in Florence before deciding to carry on her apprenticeship with her master and companion Marco Santucci (Bonelli, Soleil, Marvel) who has been following her since 2011. In 2013 she becomes a comic artist, publishing her first work for the Italian publisher Ed Inkiostro. 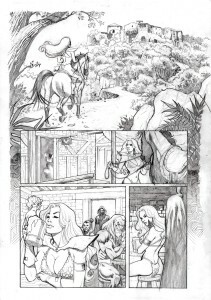 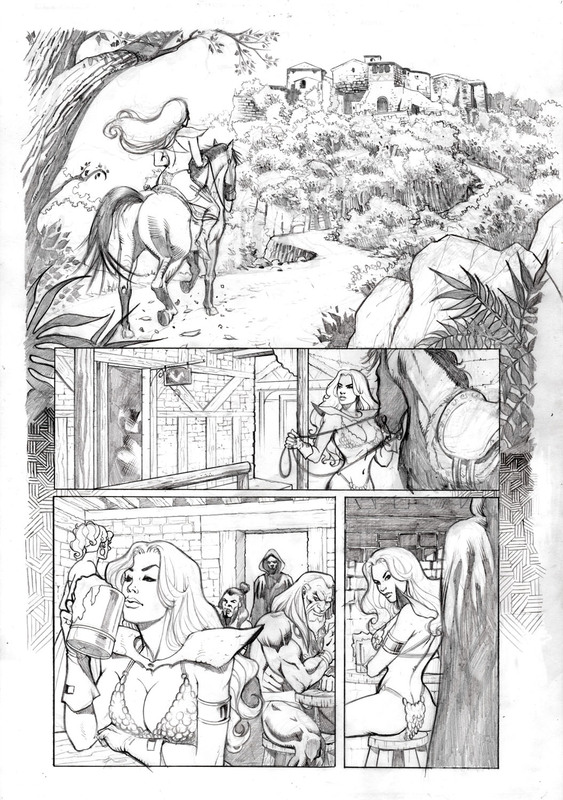 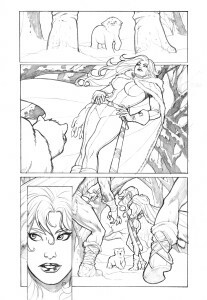 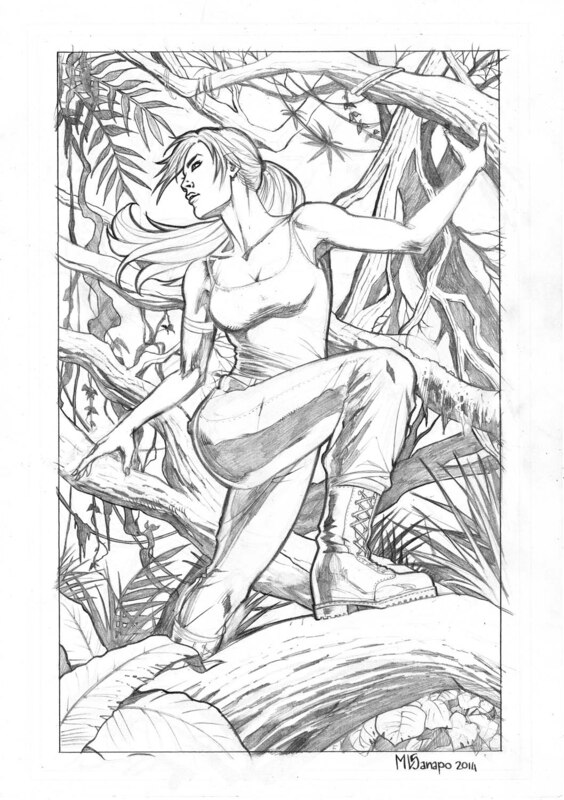 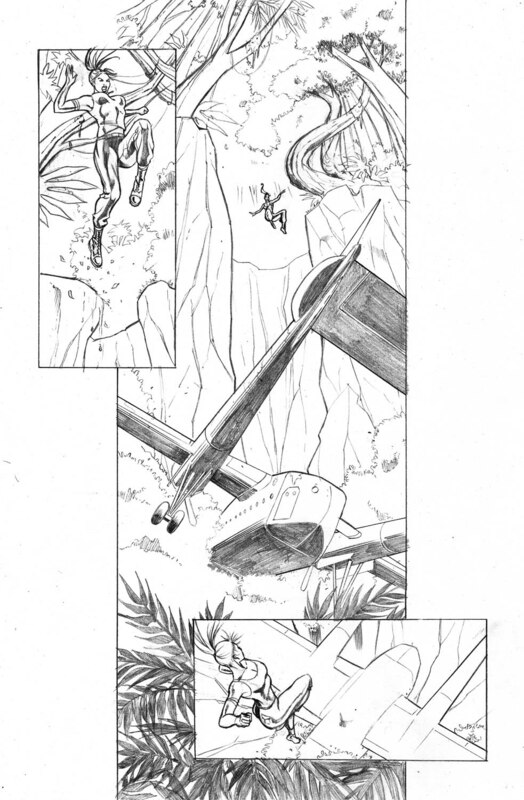 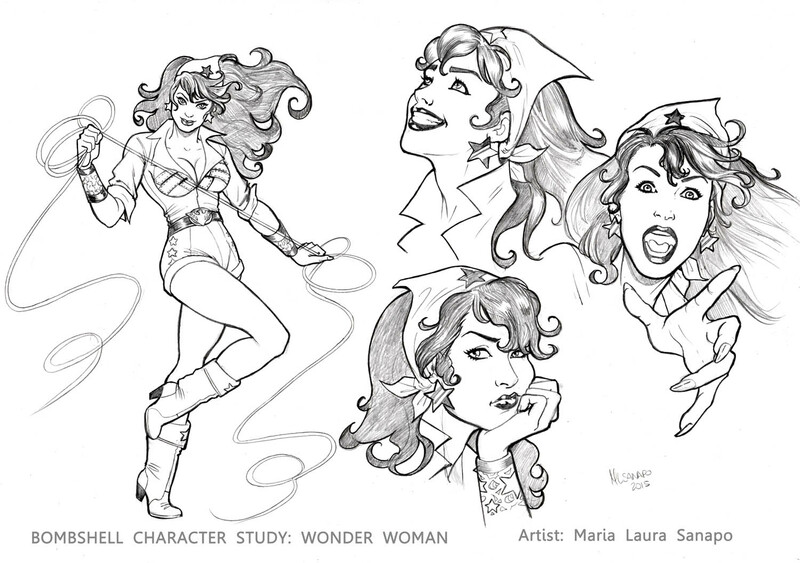 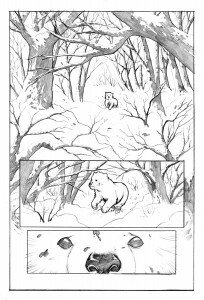 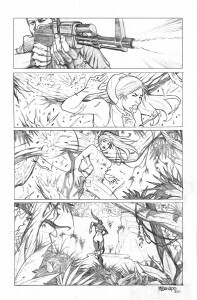 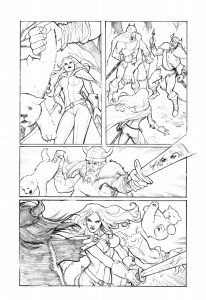 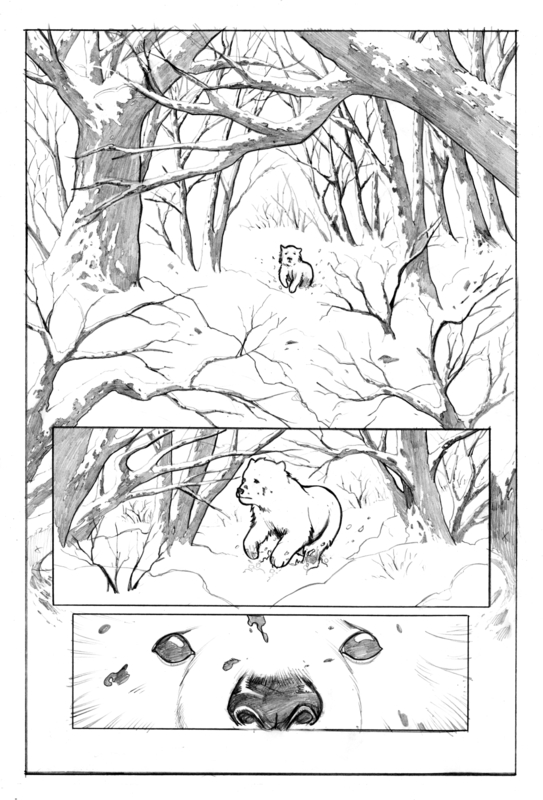 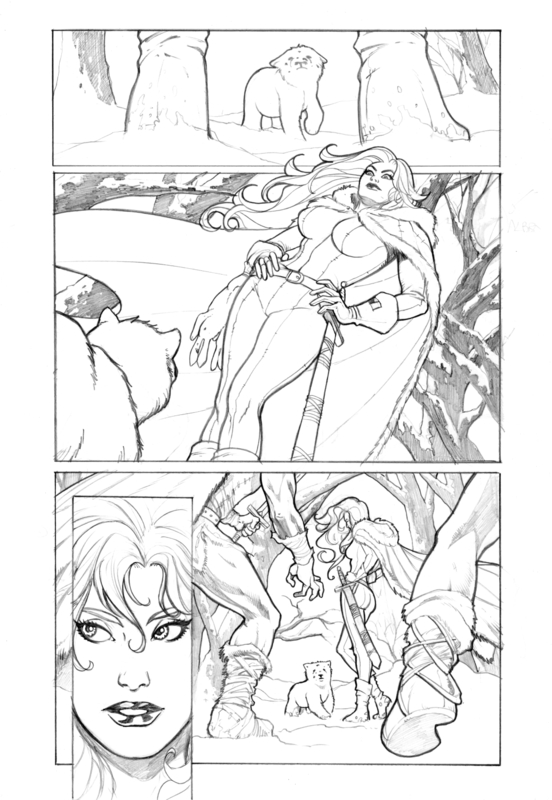 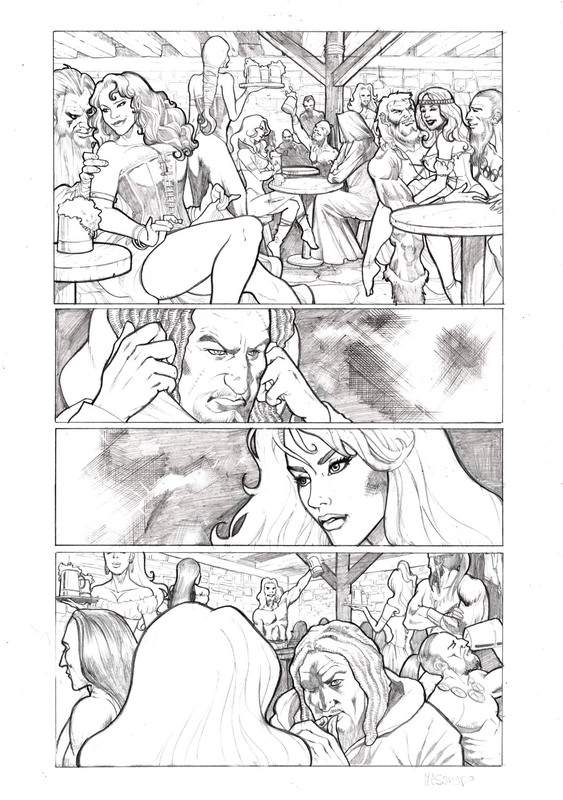 In 2014 she started penciling-inking for publisher Big Dog Ink, for their Ursa Minor title. 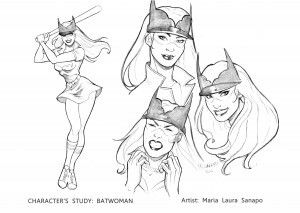 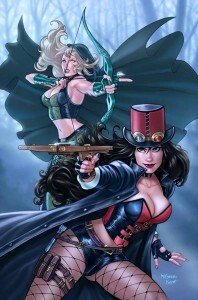 In 2015 she has published work via Dynamite Entertainment, inking covers over over Emanuela Lupacchino and via Titan Comics, inking pages from Egle Bartolini for ´Penguins of Madagascar´.